Take back your time and reduce your stress by getting all of your spa & salon services in one place. 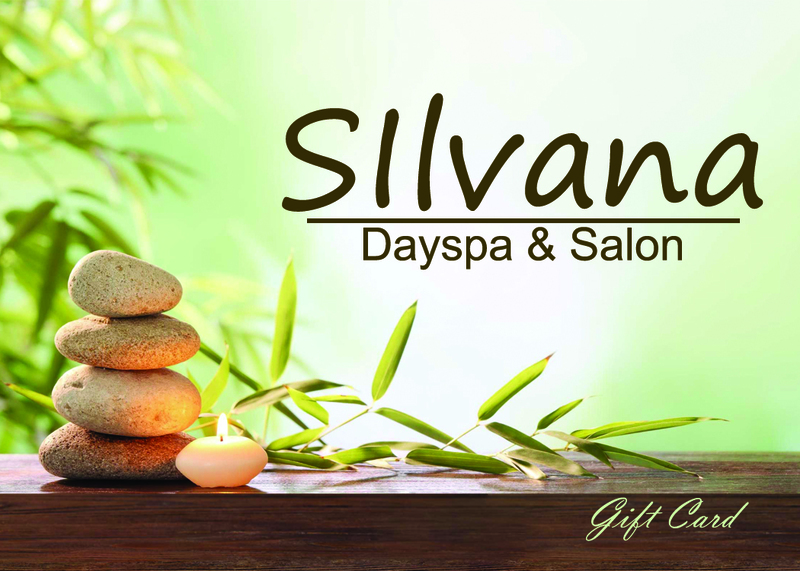 At Silvana Dayspa & Salon here in Bristol, CT, we’ve got you covered. Consider it “one-stop shopping” for all of your “take care of me” needs. For over 32 years, we’ve been serving the Greater Hartford area from our convenient location, just off of Route 72. At Silvana, you can take some much-needed time for yourself to recharge your spirit, renew your attitude, & revitalize your senses. Our Bristol, CT dayspa combines restorative hair, skin, and body treatments in a relaxing environment. Choose from a wide selection of trend-setting treatments and classic spa services to enhance your beauty and sense of well being. We’re also one of just 6 spas in the state with a full hydrotherapy suite. We have a very knowledgeable staff of caring beauty experts that are here to meet all of your needs. We know that consistency is important to you, and we encourage you to familiarize yourself with the smiling faces you’ll see here every time you visit. Download our NEW app in the App Store today! Stay up to date with all our promotions and offers. Claim your first reward just for downloading! Check our current promotions page! Some of our most loved services combined together to give you the ultimate relaxation experience! It’s easy and quick. 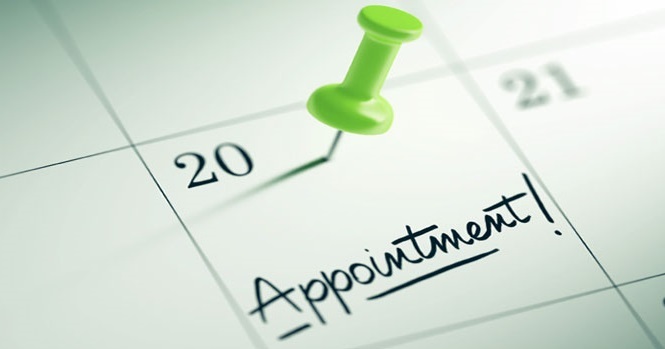 Just enter your contact information, the day, time & service you’re looking for! Gift Cards are available for purchase 24/7 online! & can be emailed to your recipient! Great experience! All the staff are very friendly and it is just a very relaxing time. Nancy, Cari, Jennifer and Dallila do great work. I have never been disappointed!! Wonderful experience! All treatments I have received at Silvana’s have been great!! Amira was professional and gives an incredible massage! Pressure was perfect! My daughter had Sarah and she was incredible as well! She really worked out the knots out of her neck and back from stress! Thank you ladies for a relaxing afternoon! Sign up for our mailing list and save! You’ll receive 15% off of your next visit to Silvana by signing up for our mailing list, and get access to exclusive deals in the future.